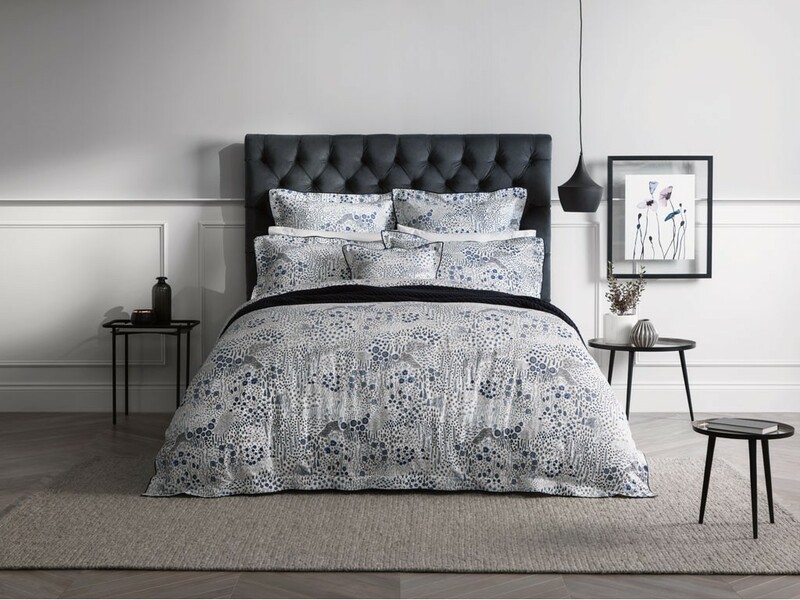 The Sheridan Leabrooke Cornflower duvet cover set is made using 100% cotton sateen, meaning a sense of luxurious softness is guaranteed. The design also offers a real sense of quality - the floral theme features lots of beautiful cornflower blossoms which combine to create a kind of forest-like scene, complete with meandering pathways. 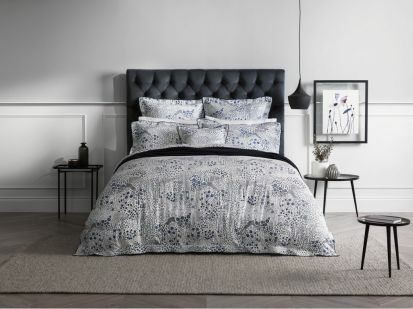 Bring some contemporary magic into your bedroom with this elegant duvet cover set.